Beshken’s “Lighting by the Sea” starts with a flurry of an intro. Faint percussion rolls in and begins to build. Immediately, we are drawn into Beshken’s world and we find that it’s quite beautiful there. 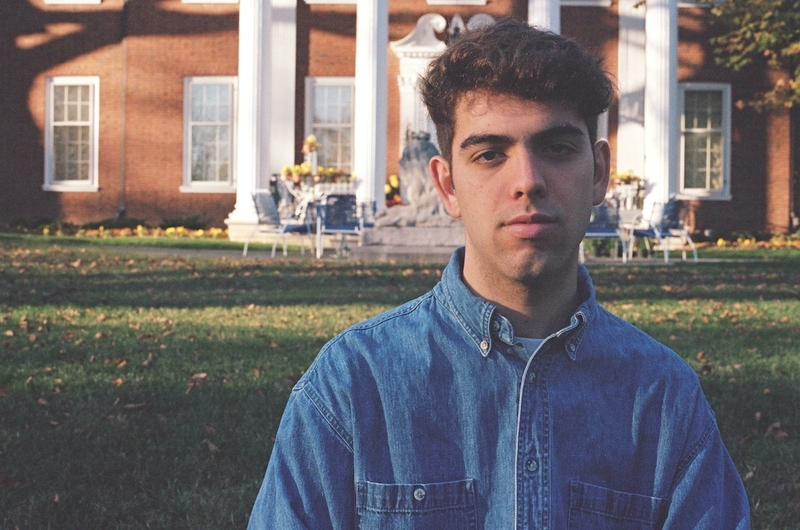 Atwood Magazine is proud to be premiering “Lightning by the Sea,” the latest single from Beshken. 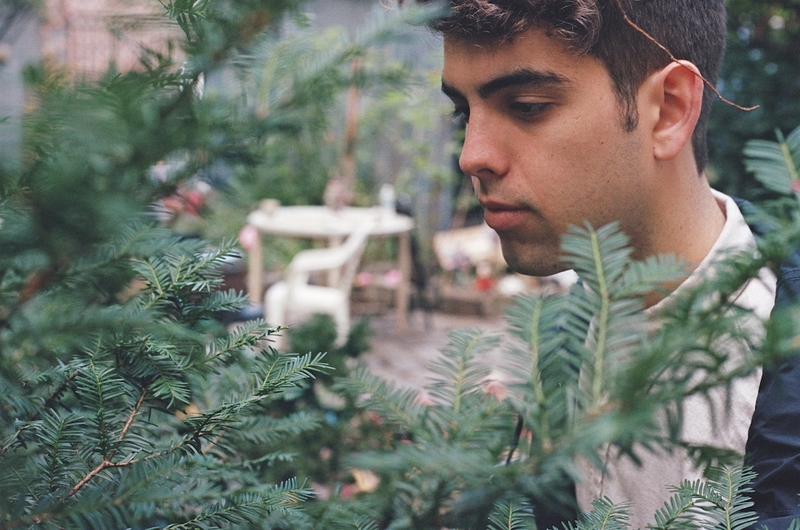 At just 20 years old, Ben Shirken, known on stage as Beshken, is making transcendent music. Combining his formal training as a jazz guitarist and experience as a DJ in dance clubs and house parties across Los Angeles, Beshken’s sound is incredibly unique. Electronic sounds clash with traditional ones and yet, they coexist; these different sounds work to amplify each other. After the long intro, Beshken’s vocals come through to tell a simple yet profound story. Despite being accompanied by such a danceable track, these lyrics read like a poem, not the hook of a mindless pop song. The notion of “lightning by the sea” conjures up mesmerizingly beautiful imagery while also reminding you that you’re not in control. In his own words, Beshken notes that this song was inspired by the idea that “getting close to somebody is like trying to pry open an old wound. Peeling it back layer by layer, the truth begins to reveal itself.” This phase of relationship building is beautiful but can also be uncontrollable, just like lightning by the sea. The album artwork also works to reinforce this idea. 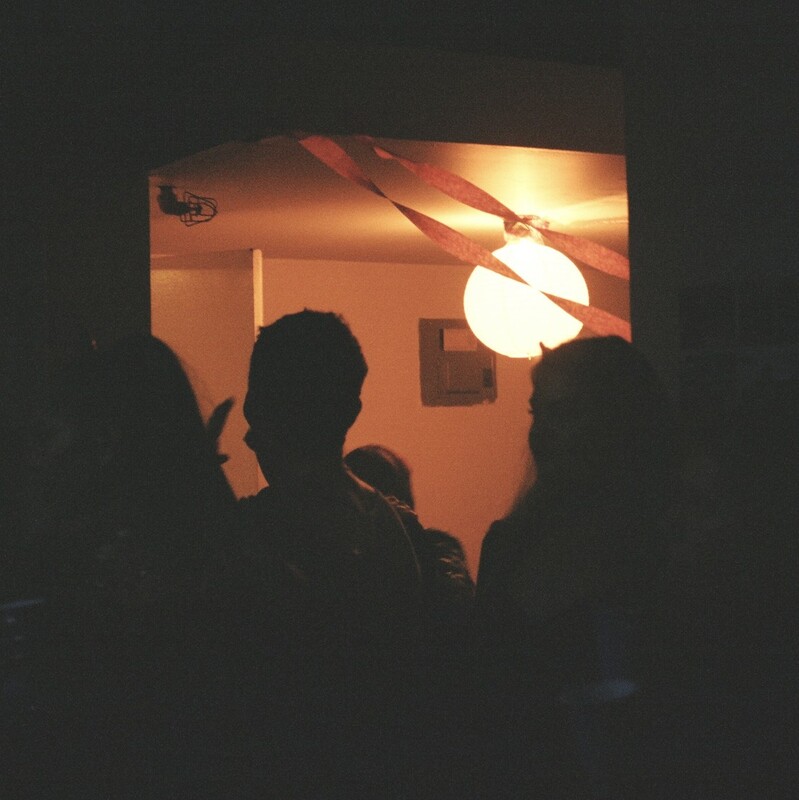 Silhouettes of people at a party are bathed in a warm, orange light. It’s simple yet provocative; there is a story underneath the surface waiting to be uncovered. The jumbled dialogue in the middle of the track helps push this image forward. Voices are spliced and rearranged, mirroring the chaotic yet exciting nature of friends and strangers alike conversing in the same place. “Lightning by the Sea” is the final track off of his new EP titled For Time is the Longest Distance Between Two People. The fact that this EP exists is a testament to the resiliency of Beshken as an artist. While traveling in Rome last summer, his backpack containing a laptop and hard drive that held five years worth of music was stolen. To overcome such an enormous obstacle and continue to make music is a comeback story for the ages, a modern day Hemingway if you will. Although small, Beshken’s existing catalog of music is quite impressive, especially now with the addition of “Lightning by the Sea.” Each of his songs has a new vibe, showing that Beshken’s sound is not confined to a set genre and showcases his ability to utilize influences from all across the board. The fact that he is so young makes the already exciting trajectory of his career that much more promising. We at Atwood Magazine cannot wait to see where he goes from here. If you’re in the Brooklyn area, you can get tickets to Beshken’s EP release party on July 20th here.